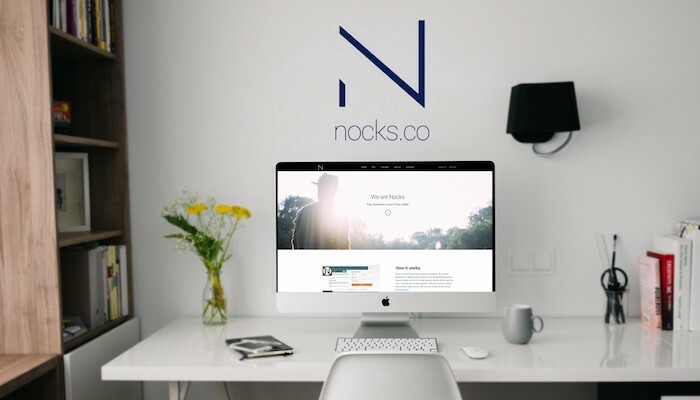 Always wanted to know how Nocks handles their online security? Nocks is growing at a reasonable pace, which is wonderful. To make sure that we keep up with the latest security features we added a Bug Bounty & Responsible Disclosure to our platform. All to keep our users as safe as possible. We partnered up with Zerocopter to have an ongoing security plan for the entire Nocks platform.